Powered by: Edunext Technologies Pvt. Ltd.
© 2019 Sapphire International School. All rights reserved. 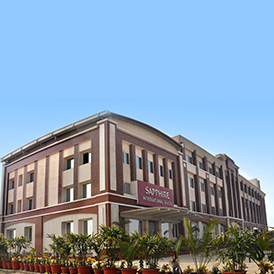 With its extraordinary and innovative approach Sapphire International School, Noida has laid a new foundation for learning. We provide an opportunity to transform the world through education. 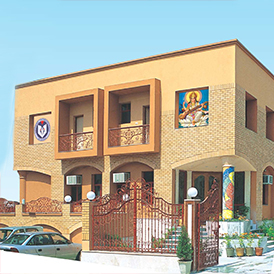 Our educational institution takes care of every aspect which goes into making a good school. Here we lay the foundation of knowledge and perspective that shape the minds of the future. Our Academic program helps students to be critical thinkers, communicators, learners and responsible citizens. Our Curriculum prepares children for challenges and opportunities- both in and out of the classroom. Beyond Academics provides students with direction and instruction that encourages and facilitates independent thought. To develop a holistic personality amongst our students, we have incorporated a number of co-scholastic activities into the curriculum. We believe in providing ample opportunities and platforms to every child to build leadership qualities. We welcome you all to an extensive gallery of treasured photographs of the achievements of Sapphire International School covering memorable events, functions, competitions at international, national and state level along with interschool and intraschool competitions and many more. 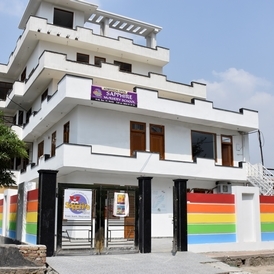 Way back in 2003, Sapphire Nursery School was set up at Anand Vihar to provide quality and value based education to the students. 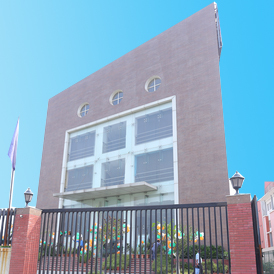 The Senior Secondary School at Noida, Sector 70, is a premier co-educational English medium day-boarding school, running from Pre-Nursery to Class XII. With its sprawling lush green campus, state-of-the-art facilities, modern technologies and world-class infrastructure, it provides a perfect room for learning and knowledge for the leaders of tomorrow. A blend of tradition and modernity, this institution imparts a natural impetus towards a quest for excellence under the guidance of the most creative and qualified teachers leading the learning in the classroom.